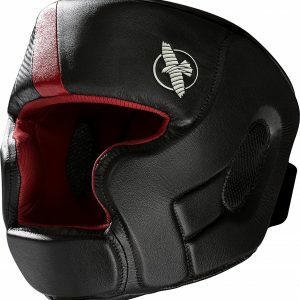 The wide field of vision and low profile design maximizes strike deflection for added protection making this the best MMA headgear, Kickboxing headgear, Muay Thai headgear, and boxing headgear available. 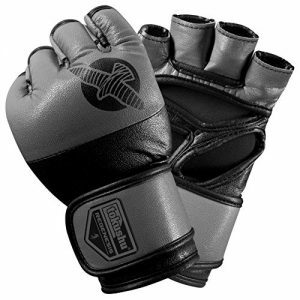 T-Cross closure prevents unwanted shifting and ensures a customized fit making this piece of fighting gear a must add to your boxing equipment collection. Antimicrobial lining inhibits bacteria and will reduce unpleasant odors from occurring inside of this boxing headgear. Crush Zone core for ultimate shock absorption and force dispersion making this the perfect addition to your boxing equipment lineup. 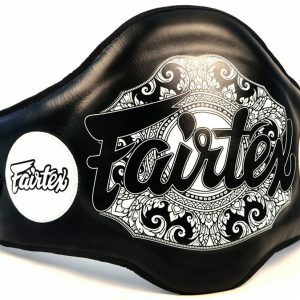 The attention to detail and craftsmanship ensures a headgear as durable and resilient as the MMA, Muay Thai, Kickboxing, and Boxing athletes who use it. Hayabusa T3 muay thai and kickboxing shin guards are ergonomically designed to contour the leg and knee, providing maximum protection with every block or strike. These martial arts shin guards are pre-curved, flexible and lightweight for optimal mobility with a secure fit. The ideal choice for MMA shin guards, kickboxing shin guards, and Muay Thai shin guards. 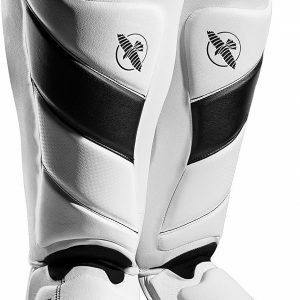 Dual straps and inner silicon grip ensures a secure fit with the T3 Shin Guards. An open-back design promotes air circulation and helps keep you cool. The attention to detail and craftsmanship guarantees a shin guard as durable and resilient as the athletes who use it. Constructed with ergonomically-improved 30% pre-curve design to reduce hand stress and optimize injury prevention. 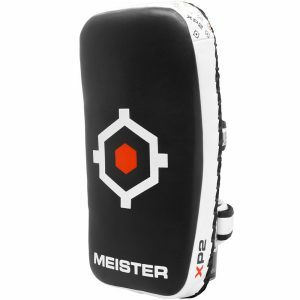 Patented Dual-X Wrist Closure generates ultimate wrist support for maximum punching power and protection. Proven Y-Volar design delivers an extremely secure fit for maximum stability and performance. 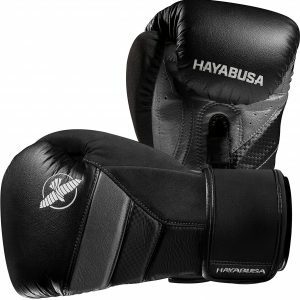 Powered by Hayabusa AG fabric featuring X-Static XT2, an anti-microbial technology that delivers anti-odor properties. 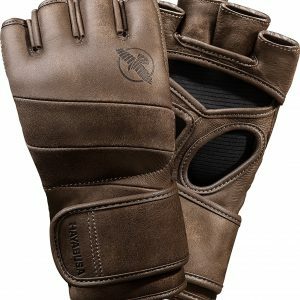 Patented anti-microbial technology will not wash out and will remain for the life of the gloves. Pencak Silat Pertempuran Level 1 Curriculum. 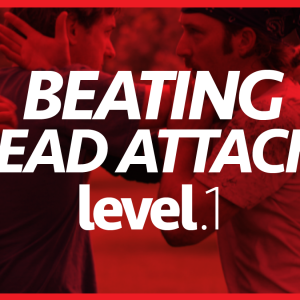 Our approach to dealing with head attacks. 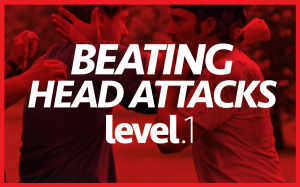 Complete protection for all trainers. 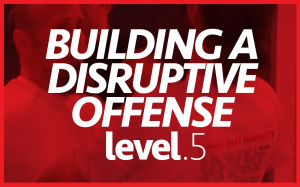 Very well designed product to train heavy hitters. 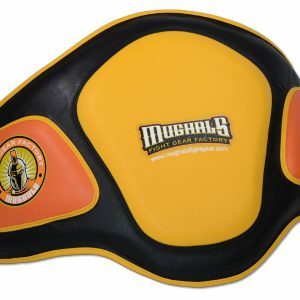 One of the best Shock absorbing belly pad available in the market, offering dome air technology to disperse the impact of punches, kicks and knee strikes. Designed to allow mobility for sparring.